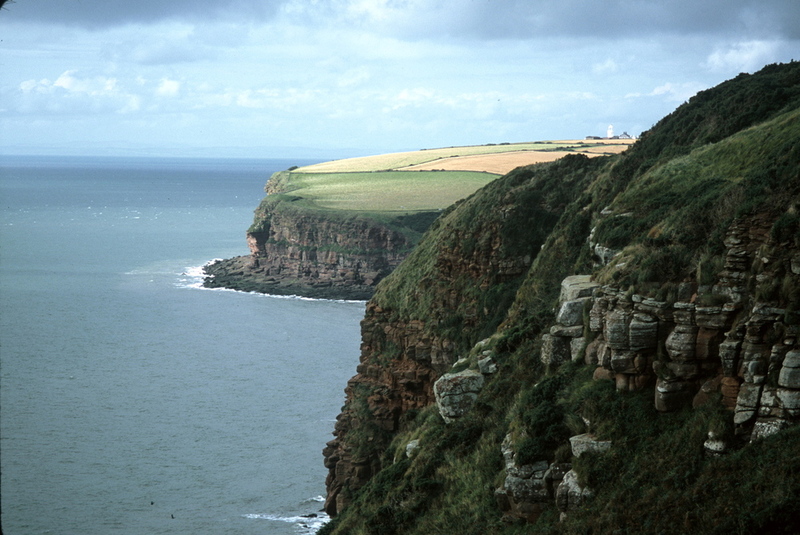 England's Coast to Coast Trail is a vast transect across northern England, connecting the Irish Sea to the North Sea. The trail is nearly 200 miles long, and walkers spend most of their time in three distinctive national parks – the Lake District, the Yorkshire Dales, and the North York Moors. Most walkers stay in B&Bs and small inns in the towns that dot the way. Leaving St. Bees at the start of the Coast to Coast Trail, walkers encounter dramatic cliffs over the Irish Sea.